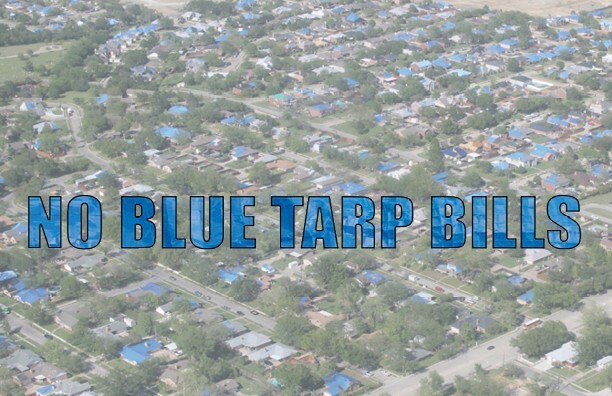 The Texas Senate Business & Commerce Committee voted 7-1 today to approve SB 10, one of the Blue Tarp Bills being pushed by the property insurance industry and their colleagues at TLR. Texas Watch Executive Director Ware Wendell released the following statement: "This legislation threatens every property owner in this state. It is a giveaway to insurance companies at the expense of Texas families, businesses, churches, and schools. Lawmakers should represent their constituents, not the insurance industry." Texas Watch is a non-partisan citizen advocacy organization that has worked to protect policyholders since 1998. Texans overwhelmingly oppose the restriction of their legal rights in insurance disputes. Learn more at www.texaswatch.org/protectpolicyholders.